One of the kids’ favourite breakfast’s is pancakes. I thought that would be the perfect meal for Valentine’s Day morning but I wanted to make them a little different and special. So I decided to use pumpkin (my favourite) and make them into little heart-shapes. The kids would gobble them up! 1. Whisk flour, sugar, baking powder, spices and salt in a bowl. 3. 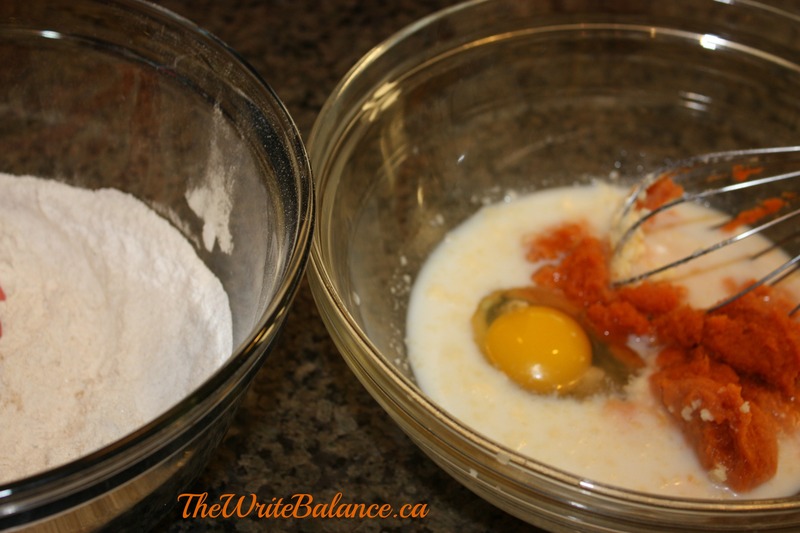 With a spatula, mix the wet ingredients into the dry ingredients. 4. Grease your specialty heart-shaped pan or use heart-shaped cookie cutters. 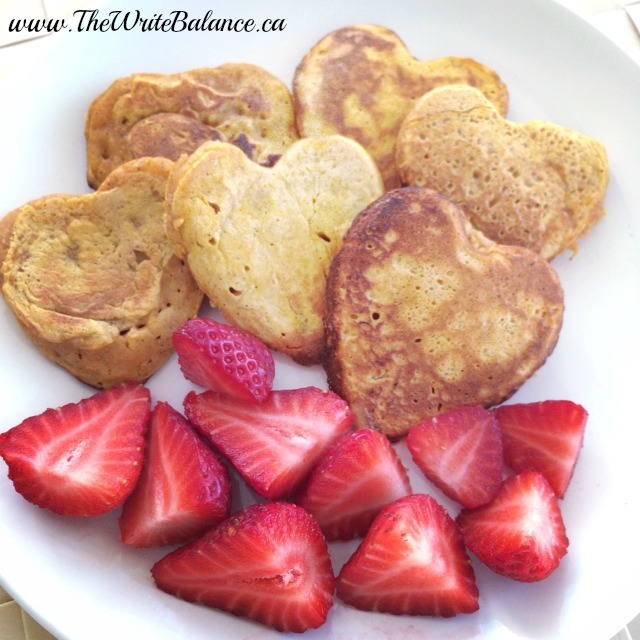 Click HERE for exact instructions on how to cook the pancakes into heart shapes. These pancakes taste perfect with a drizzle of maple syrup and some fruit. First time here on your site. Wow, the pictures you have shared look yummerz! Lol. I’m now craving for pumpkin pancakes! I hope you filled your craving Nate! Those look delicious! Thanks for sharing!! Thanks so much Lori! I hope your son enjoyed the pancakes. I’d never have thought of adding pumpkin puree to pancakes. These look great! I love pumpkin Yvonne so I thought I’d try it in pancakes. 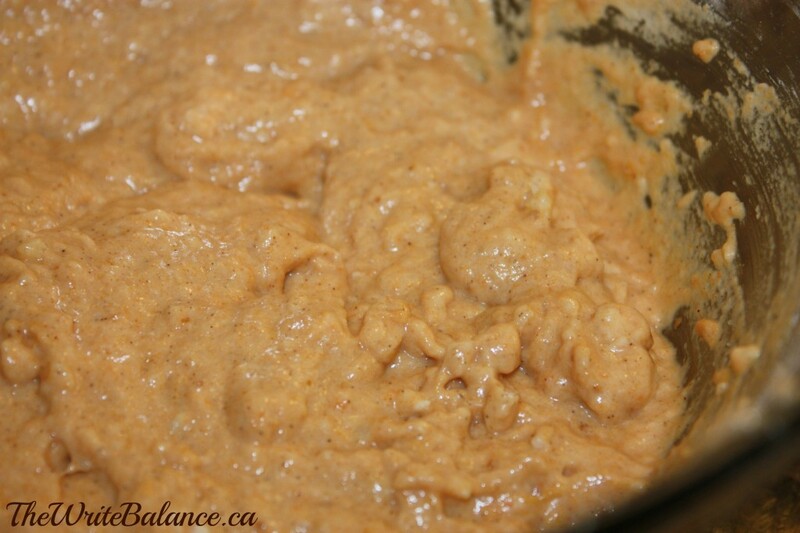 I tried it with waffles too and it turned our really yummy! Salma, These are adorable. 🙂 Now if only I could find my heart-shaped cookie cutter! I still haven’t found a heart shaped cookie cutter, but it is on my list. 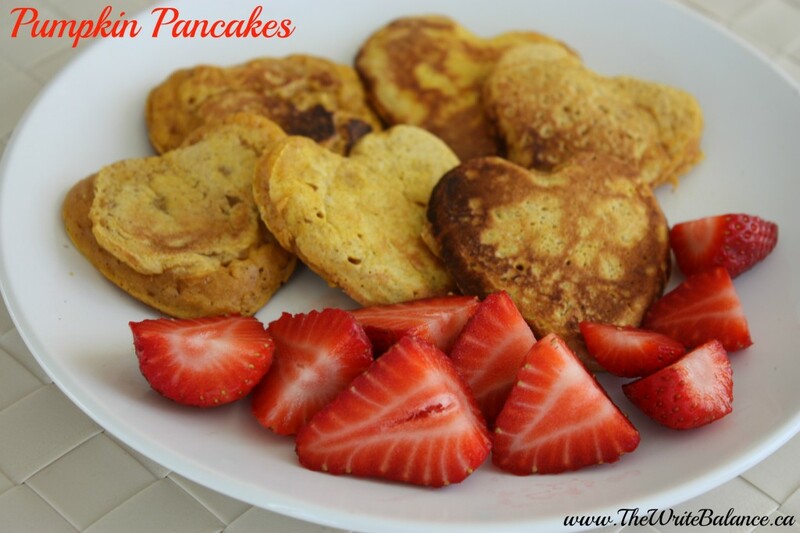 I ADORE adding pumpkin to pancakes! I’m going to experiment with our new waffle maker this weekend. Do you think the pumpkin could affect the time or temperature?